We believe having a dental examination is an essential part of maintaining a good oral health and a great opportunity for you to gain maximum preventive benefits. At NW1 Dental Care we recommend regular 6 monthly examinations to help maintain healthy gums and teeth. In between these examinations it is important that you work to keep your teeth and gums clean and healthy. At your regular dental check-up you’ll be able to discuss any concerns you may have, regarding your teeth with the dentist. Any problems identified will be thoroughly explained by the dentist and all the available options for you are discussed verbally. Patients are also given a written treatment plan at the end of the check –up. Regular examinations do not involve just looking at your teeth but also at your gums and surrounding soft tissues. We measure/monitor your gums at every examination in order to detect and prevent gingivitis gum disease (bleeding gums can be a symptom). We also check/monitor all of the soft tissues inside of your mouth at every examination to detect conditions such as oral thrush and mouth cancer. Digital radiographs may also need to be taken. The x-rays are justified by the dentist to prevent unnecessary radiation exposure. These radiographs assist us in the diagnosis of any problems present in the mouth. We then display the digital image to patients on the computer monitors screen to help with explanations and make it easier for patients to understand. Call today to make a booking for your regular dental examination. 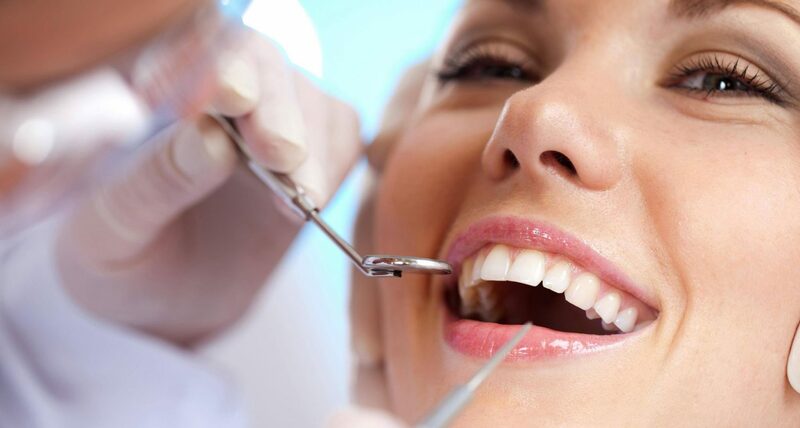 Book your appointment with NW1 dental care today.